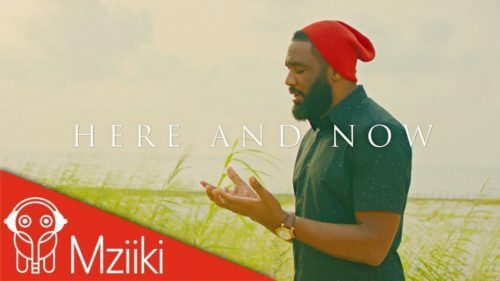 Produced by Praiz himself, Here And Now is a beautiful ballad about finding true love. Not only does it stand out for being the most vocally impressive track on the EP, it also benefits from being the project’s happiest song (the rest are about regret and toxic relationships). The video was directed by the brilliant Aje Filmworks.